For a second time this week, a major wireless carrier is making an announcement about 5G service in San Diego. AT&T announced Tuesday it has launched mobile 5G service in parts of seven new cities including San Diego. 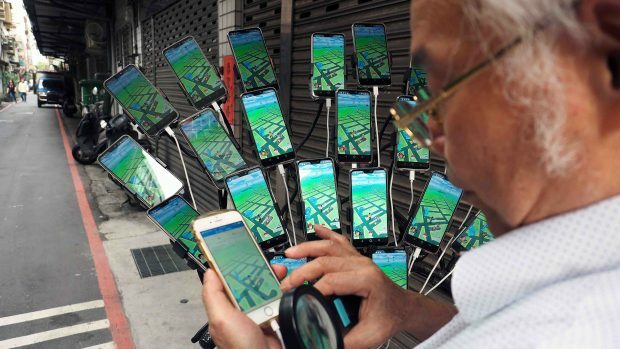 The wireless company first launched 5G service in December to a small percentage of its customer base through mobile hotspots, not on 5G phones, according to published reports. AT&T plans to offer a 5G phone later this year. 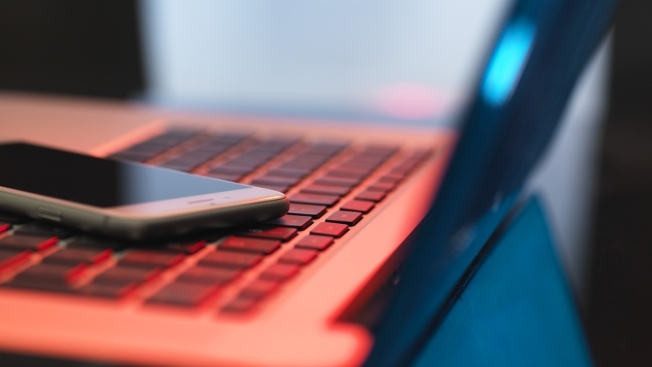 "Mobile 5G service is available with the NETGEAR Nighthawk 5G mobile hotspot," said Scott Huscher, Lead Public Relations Manager - Southwest for AT&T. "We’re working directly with early adopters to let them know where they can connect to our 5G network." NBC 7’s Danielle Radin talks to experts to explain what 5G is and what it means for your smartphone. On Monday, Verizon and city of San Diego officials announced a multi-million dollar deal to lay the groundwork for 5G technology in the region. 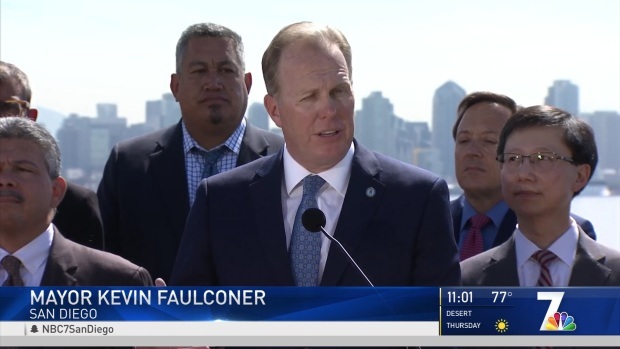 Mayor Kevin Faulconer said the expansion would be at no additional cost to taxpayers while mentioning that permit times will be reduced to allow Verizon to install technology faster. Verizon estimates 5G will deliver speeds approximately 20 times faster than what is possible with a 4G system. San Diego announces a deal with Verizon that will prepare the region for 5G, NBC 7's Audra Stafford reports. NBC 7 reported on the technology for 5G being developed by Qualcomm researchers in San Diego in 2016.